But still cannot select the image for the diffrent categories. How can i change the images? First of all for every category in Real Estate manager you may set self images. i replaced the images, it looks great. 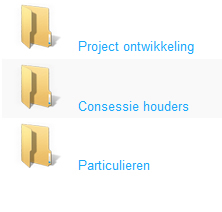 Is there a way that i can change the size of images for the categories. it scaled to 48 X 48.